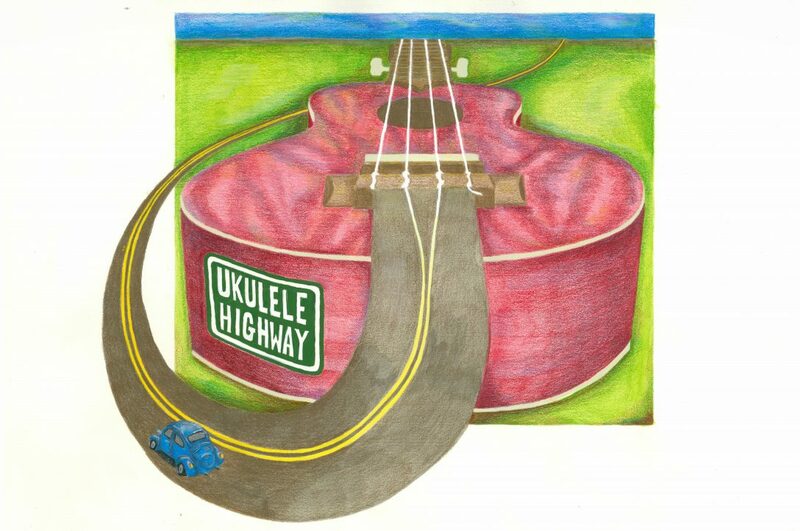 I hope the Ukulele Highway podcast will be a travel guide for ukulele devotees (like myself) who want to hear more about the ukulele. My dream is to create connections with the ukulele community around the world. Next week I’ll write about some of the great ukulele podcasts that are already out there, and what I enjoy about them. Perfect for long road trips! Previous Post Hello from budding host of the Ukulele Highway podcast! I am loooking forward to your cast and the lollies looked yummy yum yum. Fruit pastilles . ?